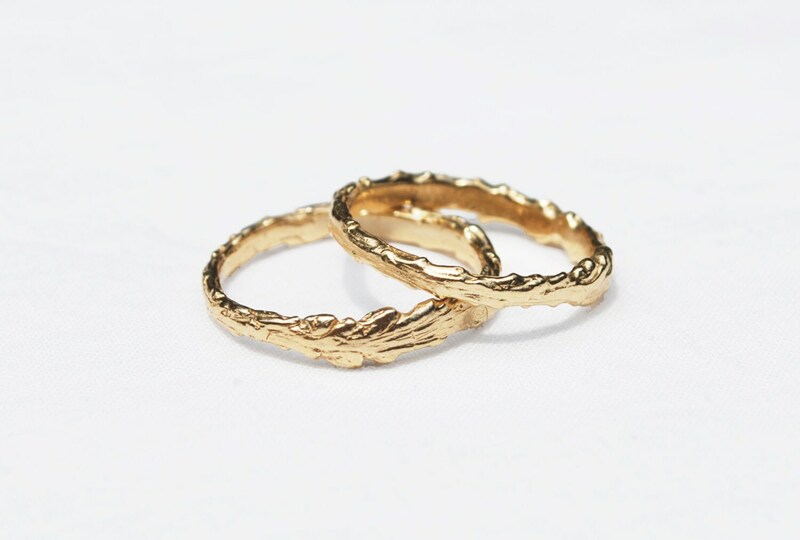 Cast solid in 14k yellow gold it looks pretty on it's own but it works wonderfully in a stack as well! 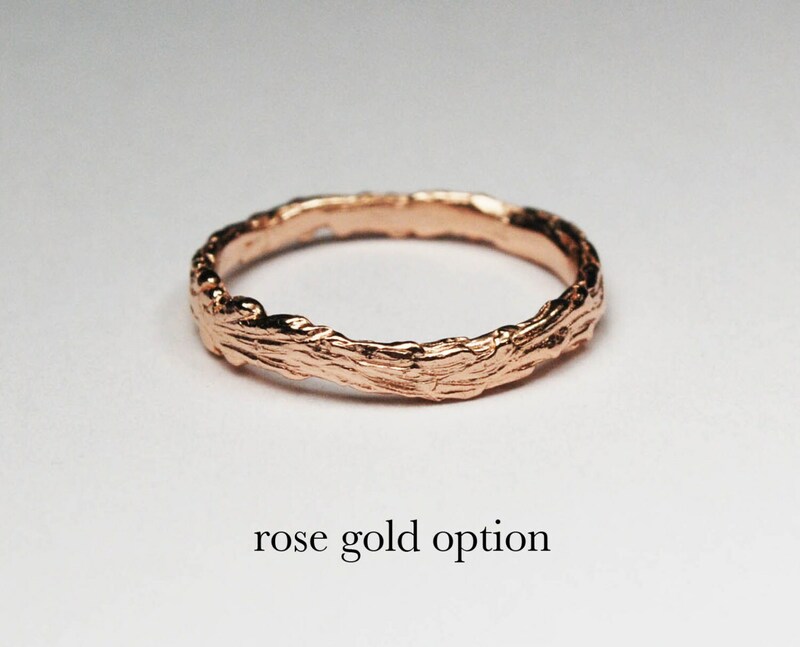 The ring is pictured in yellow gold but can also be made in rose (pink) or white gold too (SEE OPTIONS). 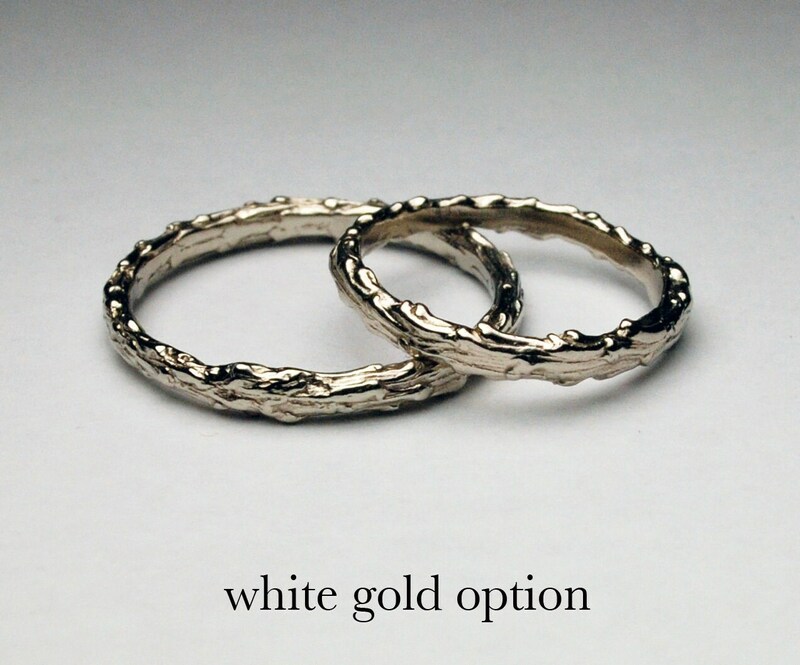 Please contact me for quotes if you would like this ring made in a higher karat of gold. Absolutely love everything about my ring! Got it in white gold. 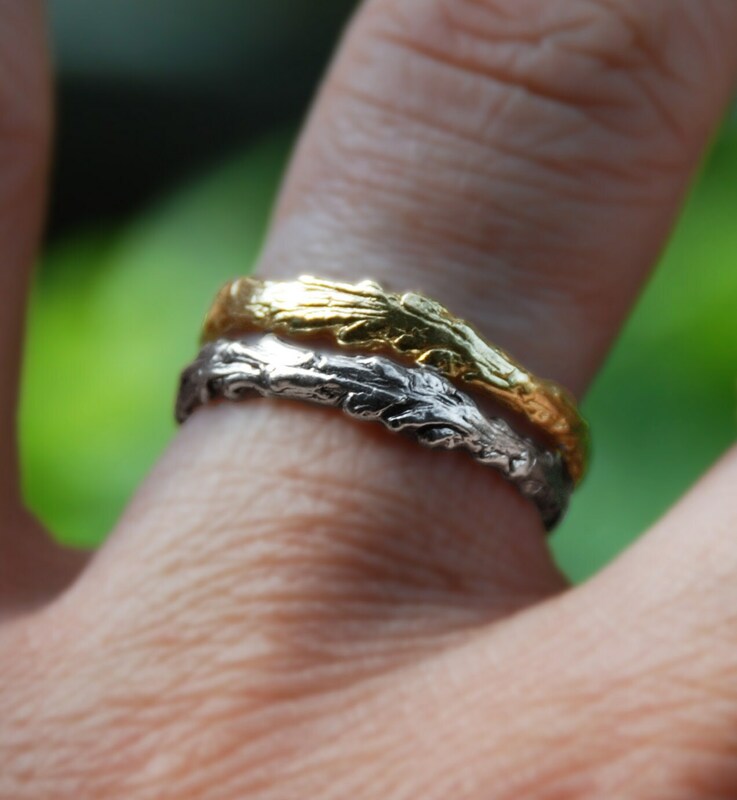 I am so impressed with the craftsmanship - it's a beautifully solid and detailed ring. It was exactly what I wanted. I am so happy! This ring is dainty and the detail is beautiful, just like the picture. The rings were shipped out earlier than expected and with priority shipping. The only thing I am not thrilled with is that the rose gold still looks very much like yellow gold but on the copper side rather than the more pink-tinged rose gold I expected. However it is the pattern that I love most about this ring, especially because the ring is still nice and smooth inside.